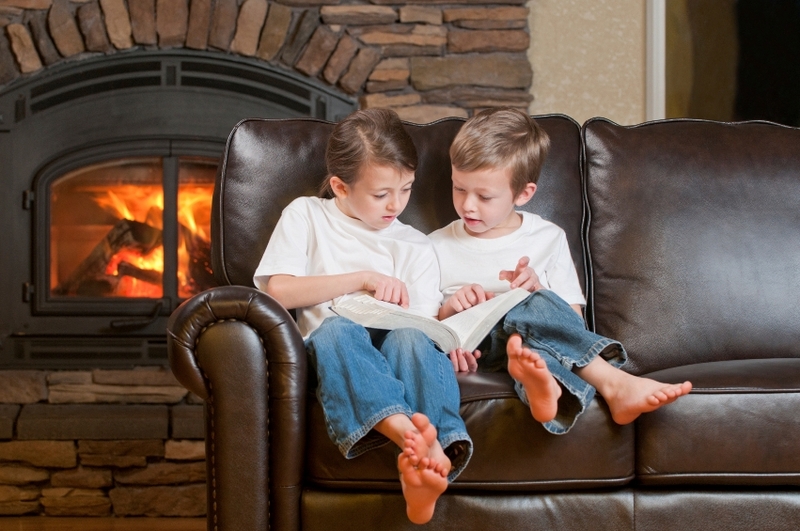 Have the chimney inspected and cleaned at least annually by a qualified contractor. Burn only seasoned hardwoods. Soft wood with a higher moisture content produces more creosote. A fireplace or wood stove can be a wonderful source of comfort and warmth in one’s home as long as they are used safely and responsibly. Do you have any additional safety tips you’d like to share?